Packaging protects products in transit and in shops and supermarkets. However, some products are over-packaged and/or the packaging isn’t suitable for recycling. Companies that need to use packaging can save money and reduce their waste if they use well-designed and efficient packaging for their products. Packaging, when necessary, can be functional, attractive and cost effective without being excessive. 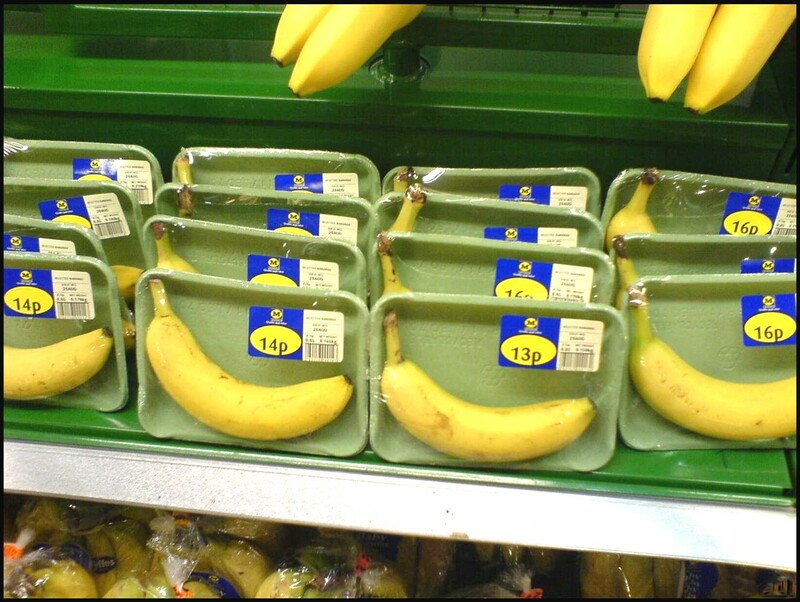 Less packaging is also good for a company’s profits as more and more customers are appreciating more minimal packaging as it means they have less waste to deal with. – Purchasing larger or bulk quantities of non-perishable goods such as washing powder, toilet rolls, shampoo, etc. – Avoiding single sachet items such as jam, butter, coffee, juice pouches, etc. – Investing in a thermal mug and using it when buying take-away drinks. – Using a lunch box thus avoiding tinfoil, cling film and sandwich bags. – Avoiding composite packaging that can’t be recycled. – Avoiding as many disposable items as possible such as razors, hygienic wipes, napkins, etc. – reusable items last longer and can be cheaper.